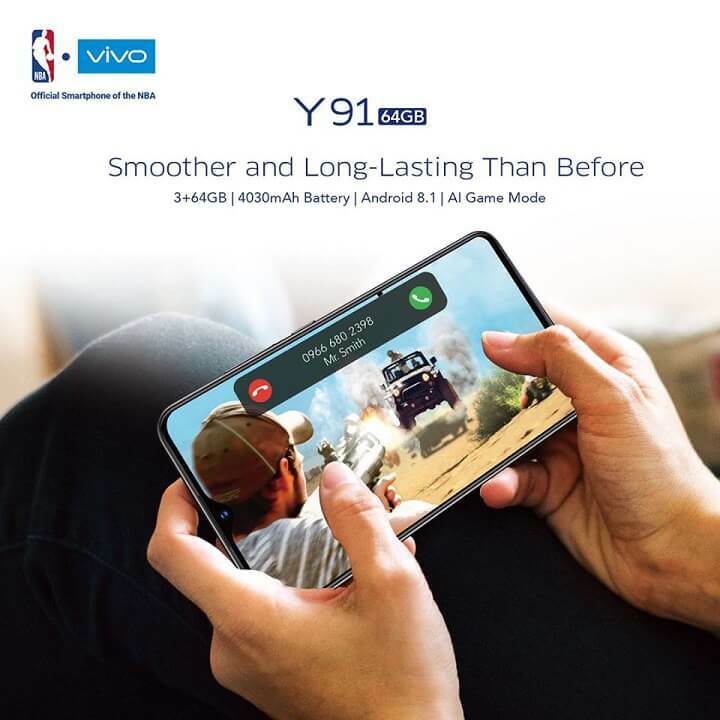 Vivo recently launched its Y91 smartphone in the Philippines with an underwhelming onboard storage. To offer an upgrade, the company has officially dropped the device’s 64GB variant in the country. Initially unleashed with just 32GB storage in the local shores, the brand wanted to impress consumers by bringing a more capable 64GB model without increasing its price tag. Other than that, the Y91 still offers the same features and specs as the original variant. As a quick recap, the Vivo Y91 sports a 6.22-inch HD+ panel, Snapdragon 439 octa-core processor, 3GB of RAM, and 4030mAh battery. The device is mounted with dual-rear camera setup composed of 13-megapixel main sensor and 2-megapixel secondary shooter. For selfies, it is equipped with 8-megapixel snapper that comes with AI Face Beauty, too. The Vivo Y91 with 64GB onboard storage is now available in the Philippines for only Php9,999.